Johnny Douglas and Katelyn McNeese. A lesser-known play by Columbus native Tennessee Williams will make its Lowndes County debut next week at East Mississippi Community College. 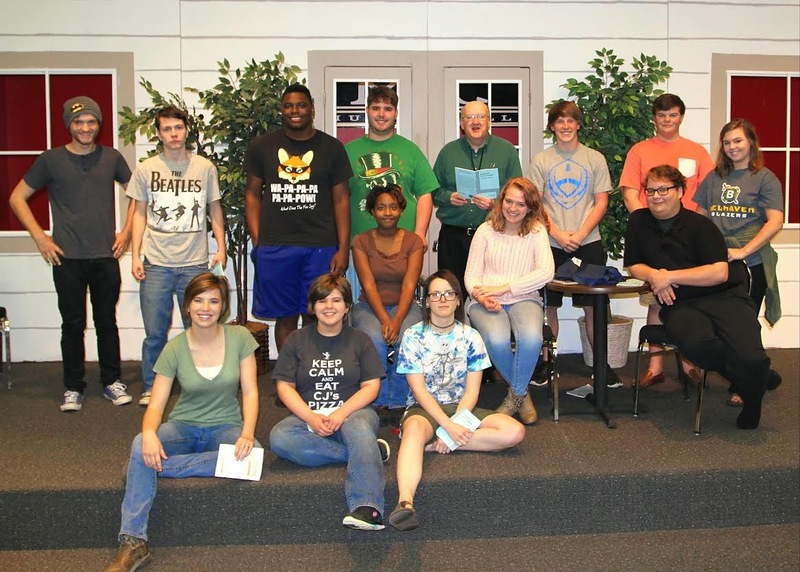 The theatre program at EMCC’s Golden Triangle campus will present “Suddenly Last Summer” at the Lyceum auditorium. The production is scheduled for four weekend performances – April 10 at 7 p.m., April 11 at 7 p.m. and April 12 at 2 p.m. and 4 p.m.
Winston County and the surrounding area is under a severe thunderstorm watch til 7:00 pm this evening. The National Weather Service issued the watch just prior to 2:00 pm today. This watch includes other counties in our immediate area including Choctaw, Webster, Attala, Oktibbeha, Lowndes and Noxubee. There is a potential for wind gusts up to 60 mph and hail is possible if these storms develop. 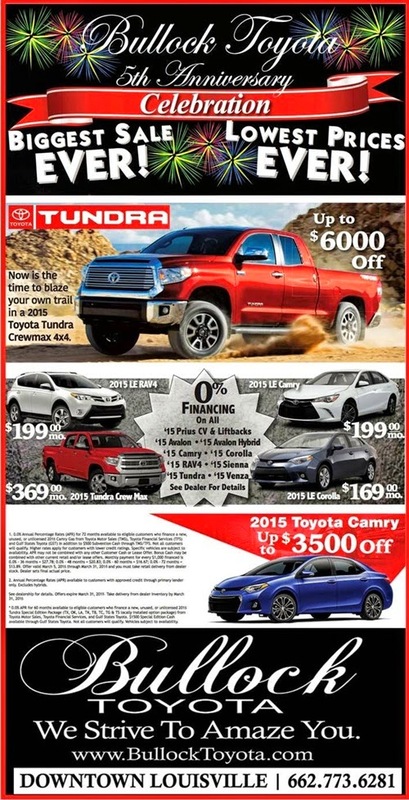 The Huge Sale At Bullock Toyota Continues!! 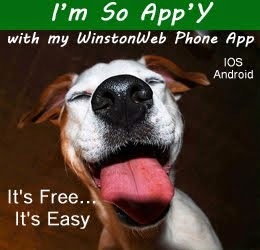 With the growth of WinstonWebNews, the need for a clear editorial /opinion submission policy has become obvious. When WWN was started, the goal was to provide a venue for information on events and obituaries and a link to other online resources in the local community. 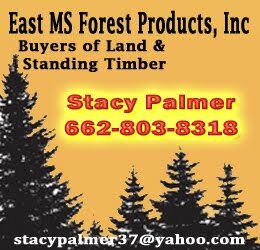 As demand for more current news and information across Winston County increased, we have expanded our services and product to meet that demand. As a result, we are often presented with articles and letters expressing opinions or advocating action of a political or social nature. In addition, while rare, we occasionally produce our own editorial content. 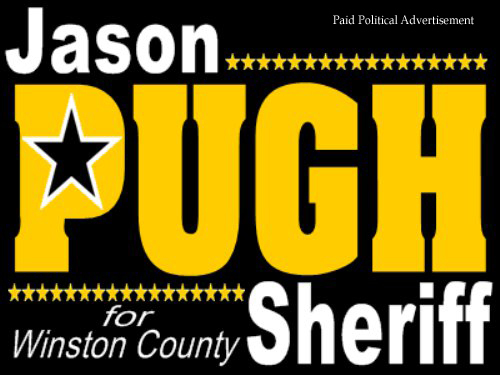 It should be understood that WWN was established to provide more information and more current information to the citizens of Winston County – not to shape opinion or promote the opinions of WWN or any other party. We are local in nature and strive to remain so. That being stated, we are advocates for our community and seek to promote a positive image for our area and to promote sharing of information. 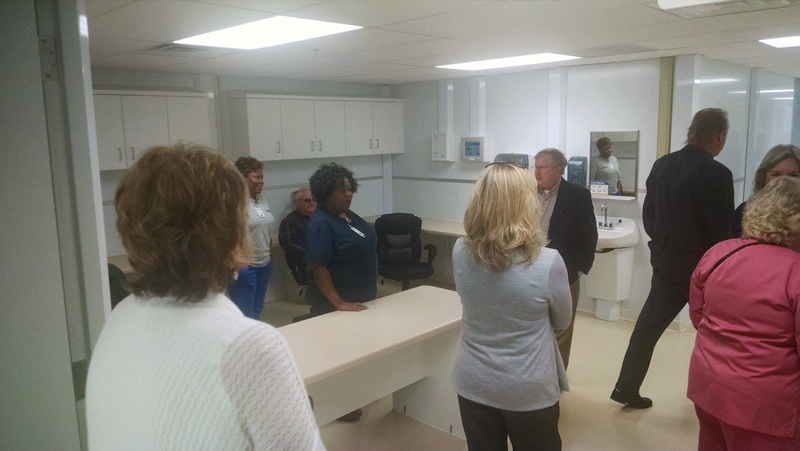 The Winston County Medical Center transitional facility is set to open on Tuesday, April 1st and on Sunday afternoon, the public had the opportunity to view the facility during an open house. 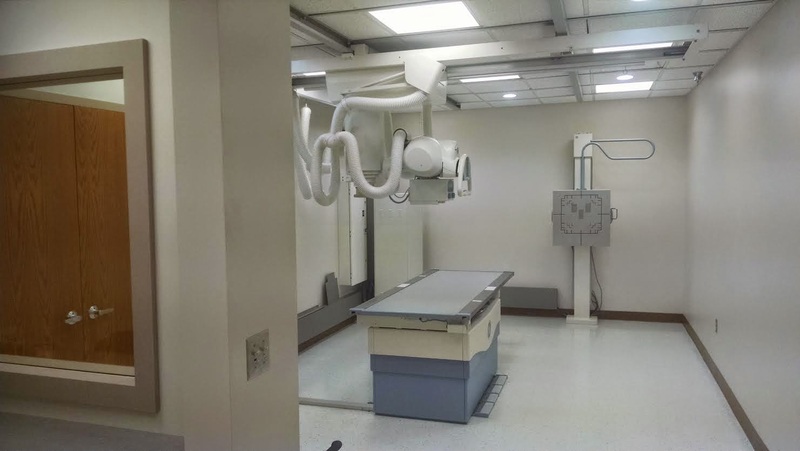 The shining facility could be considered a testament to the hard work and efforts of the community and hospital leadership over the past 11 months since an EF4 tornado destroyed the existing hospital. Construction began on January 5, 2014 and barring any delays by FEMA, should be available for use on Tuesday. The more than 15,000 square foot structure is of panel construction and is built to withstand 125 mph winds. The transitional structure is intended to be used until a new permanent hospital complex can be completed in 2018. 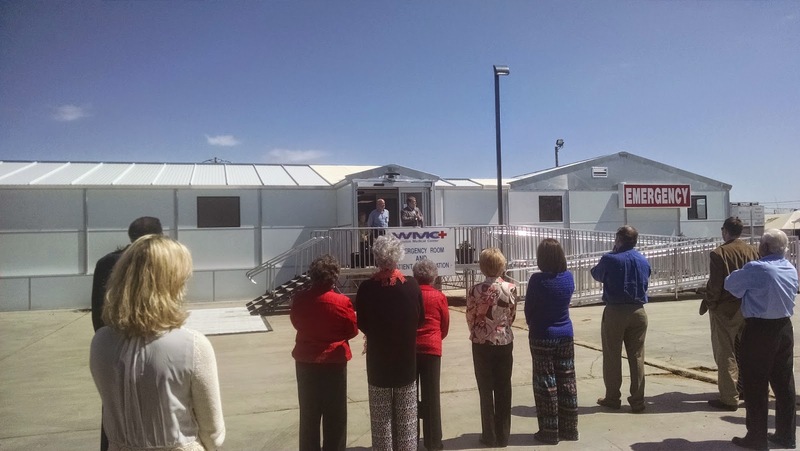 WMC CEO Paul Black welcomed a crowd on Sunday and opened the doors for the public to tour the facility and ask questions of staff. Black took the opportunity to thank staff and those involved in setting up the facility. 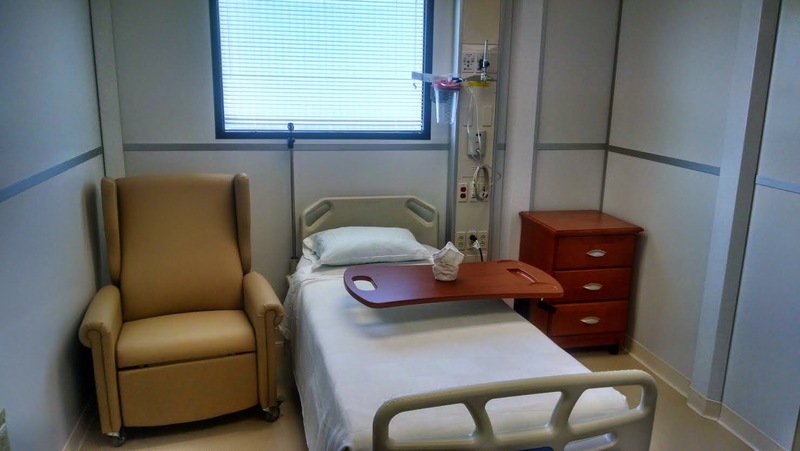 Equipped with a full emergency room, 10 private rooms, full radiological services, lab and 7 private rooms for Turning Point, the hospital will replace the temporary tents and structures that served the community since the April tornado. 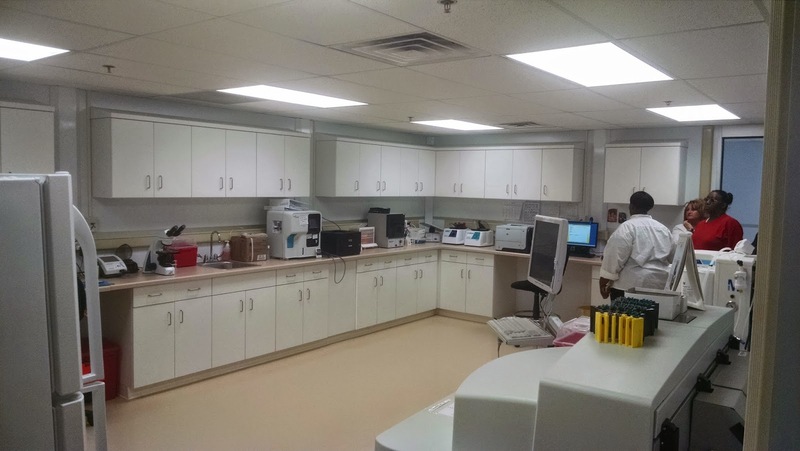 The transitional facility cost slightly more than $3.8 million and is a leased structure to speed the regulatory process required to open. 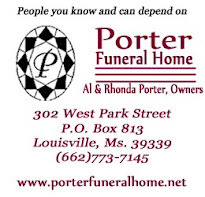 JACKSON, MISSISSIPPI (March 25, 2015) – In response to the request made late last week by Public Service Commissioner Brandon Presley, Publishers Clearing House is pleased to join the Commissioner in warning consumers of a prevalent scam which defrauds victims by using the sweepstakes giant’s name. The so-called Jamaican Lottery Scam induces unsuspecting victims to send money to the scammers in order to claim a prize. Presley and Publishers Clearing House issued a joint statement warning consumers to be on guard. The Louisville/Winston County Dare graduation will take place on April 17 at 9:00 a.m. at Louisville Elementary.Students from Louisville Elementary, Nanih Waiya, Noxapater, and Winston Academy will be participating. Individual students will be recognized for their achievements as well as classrooms from each school. DARE or Drug Abuse Resistance Education is a police officer led classroom program designed to aid kids in resisting peer pressure that may lead to drug use or gang involvement. The program was founded in 1983 in Los Angeles. Winston County's DARE Officer is Tonya McWhirter of the Louisville Police Department. 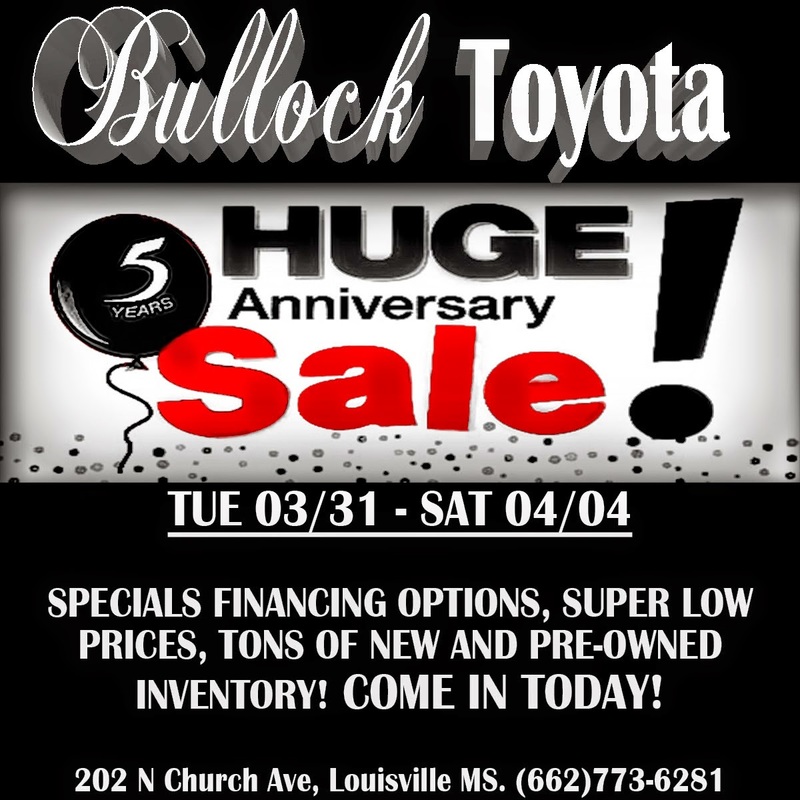 5TH YEAR ANNIVERSARY SALE AT BULLOCK TOYOTA! LOW prices, LOW payments, TONS OF NEW AND USED INVENTORY! Come in and celebrate with us until the end of March! 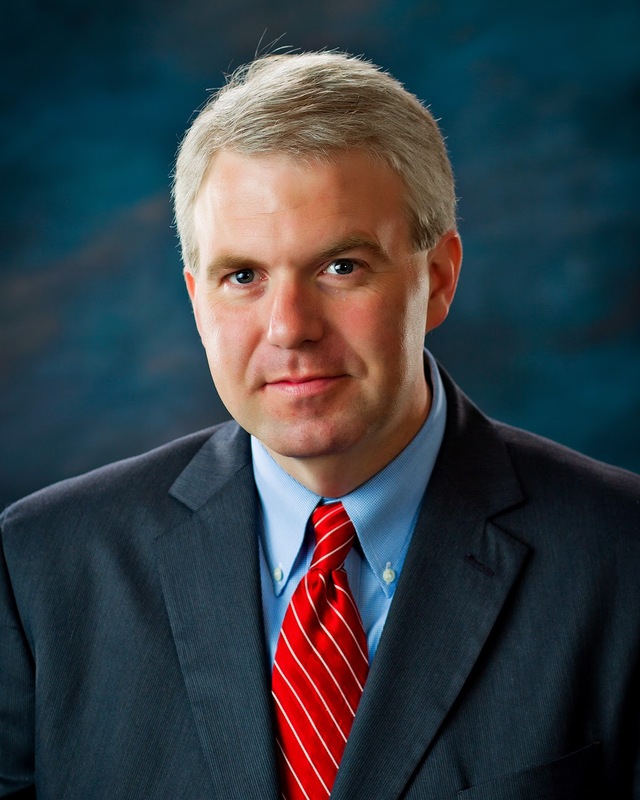 Central Community College in Decatur, announced College President Dr. Billy W. Stewart. 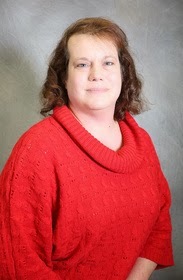 She will work specifically as a navigator for the Trade Adjustment Assistance Community College and Career Training (TAACCCT) grant, which the college was awarded last fall to provide training in information technology, healthcare, energy and advanced manufacturing at the Louisville Career Advancement Center. Woodruff previously served as an office receptionist for Prairie Opportunity, Inc. under the National Emergency Grant program, and earlier served as an enumerator for National Association of State Departments of Agriculture (NASDA). Her experience also includes stints with several businesses and industries in the Winston County area. Woodruff received the associate’s Degree in 2010 and the bachelor’s Degree in 2014, both from the University of Phoenix. She is a 1994 graduate of Louisville High School. 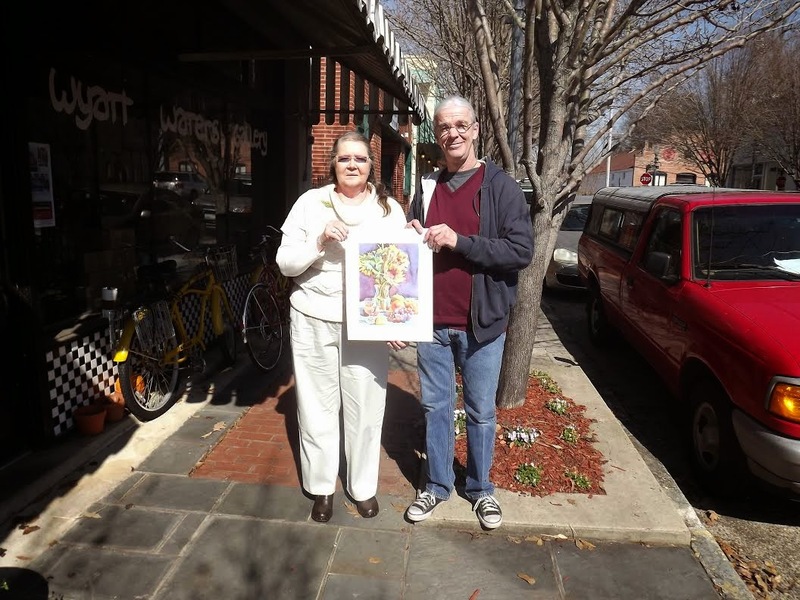 Artist Wyatt Waters donated a sunflower print, in honor of Tyler Tucker to Winston Strong on Tuesday, February 10, 2015. Tyler, who loved sunflowers, was killed when an EF4 tornado struck his home on April 28, 2014. The print will be raffled off with all proceeds going to Winston Strong to help other storm victims. Stephanie's Shenanigans generously framed and matted the print at no charge. The print will be on display at the Winston County Library and you may purchase raffle tickets there. Tickets are $5 each or 5 for $20. in front of his gallery in Clinton, MS.
Coach Proposes Marriage to Coach on Louisville Softball Field! ballpark, things got "cookin" before the Lady Wildcats took on Kemper. The event attracted a little more media attention than usual as a marriage proposal broke out in the middle of a softball game. Coach Kylie Ming took to the field on bended knee at home plate to propose to his assistant coach and Fair Elementary teacher Katie Beth Dahlem. By the way... she said "Yes" but we don't know at this time who won the ballgame.... Congrats!!! 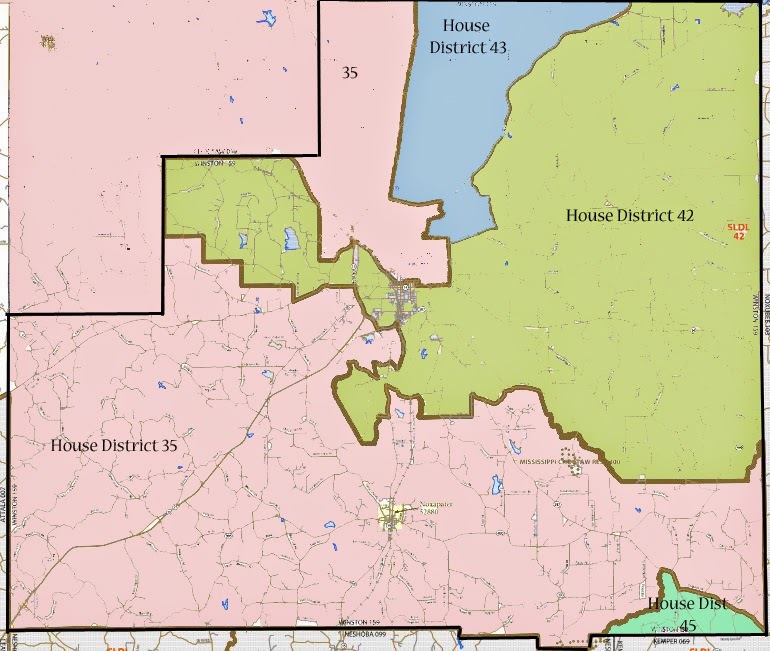 Confused About Your House/Senate District? Help is on the Way!! Election years always bring some confusion to the voting public. Keeping up with changing district lines, voting dates, primary dates, absentee voting and registration requirements can be a challenge even for the most informed voter. This year, the addition of a special election to fill the U. S. House seat for the first Congressional District has added even more complexity to the voting process. 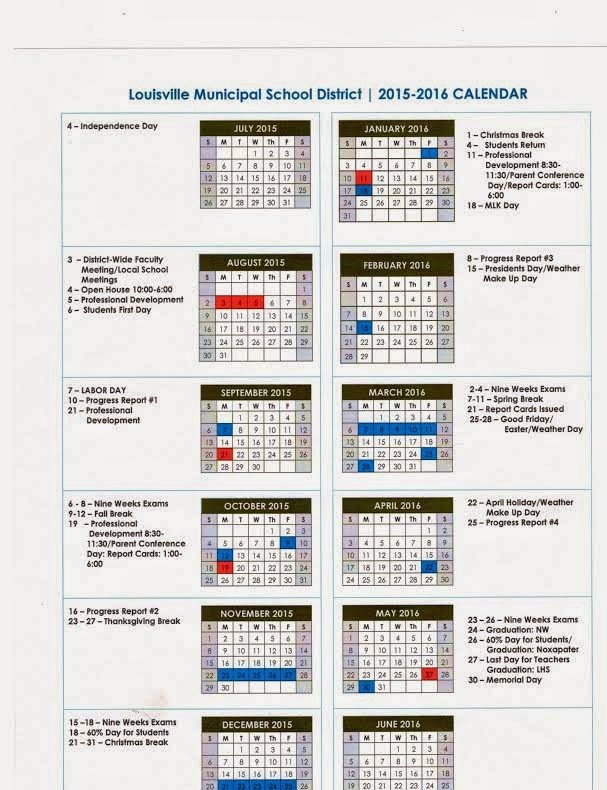 Winston Web would like to take the opportunity to provide voting dates and deadlines for the upcoming elections as well as explanations and maps of the various Mississippi House and Senate Districts that encompass the County. Time is nearing the end for this year to sign or update your Homestead Exemption. If your status has changed, you have until April 1, 2015 to sign and qualify for this exemption. If there has been no changes to your property or legal status, there is no need to re-sign. If you have any questions please contact Larry Woodward, Tax Assessor-Collector at 773-3694. East Central Community College’s baseball team swept Pearl River Community College in doubleheader action Tuesday, March 17, in Poplarville. In game one, outfielder Kyle McCullouch of Madison Ridgeland Academy had three extra-base hits to lead the Warrior offense in a 10-6 victory over the Wildcats. The game was tied 4-4 in the top of the seventh with one out when McCullouch homered and also scored Dylan Little, a product of Mary G. Montgomery High School in Mobile, Ala. McCullough also had two doubles and tallied three RBIs in the win. Little had two singles. Today, in a letter to the CEO of Publishers Clearing House, Public Service Commissioner Brandon Presley called on the famous sweepstakes giant to aid in alerting consumers of the “Jamaican Lottery Scam” that erroneously uses the company’s name to induce victims into sending money overseas. In his letter to CEO Andrew Goldberg, Presley called for the company to take proactive steps through the Mississippi and national media alerting consumers to the fraudulent use of the company's name. East Central Community College in Decatur is again serving as host site for the annual MACJC (Mississippi Association of Community and Junior Colleges) All-Star Basketball Games. This year’s event is set for Friday, April 10. The women’s contest begins at 5 p.m. and will be followed by the men’s matchup at the Brackeen-Wood Physical Education Building. Members of the South Division women’s squad are Claresa Banks and Tyra Gibson, both of Copiah-Lincoln; Tynika Bender and Jaleshia Jones, both of East Central; Sh’Nika Smith, Hinds; Starla Daggans and Kadie Parker, both of Jones; Miaya Crowder and Londyn Thomas, both of Meridian; Kalynn Smith, MS Gulf Coast; Essence Pulliam, Pearl River; and Talisa Sherman, Southwest. 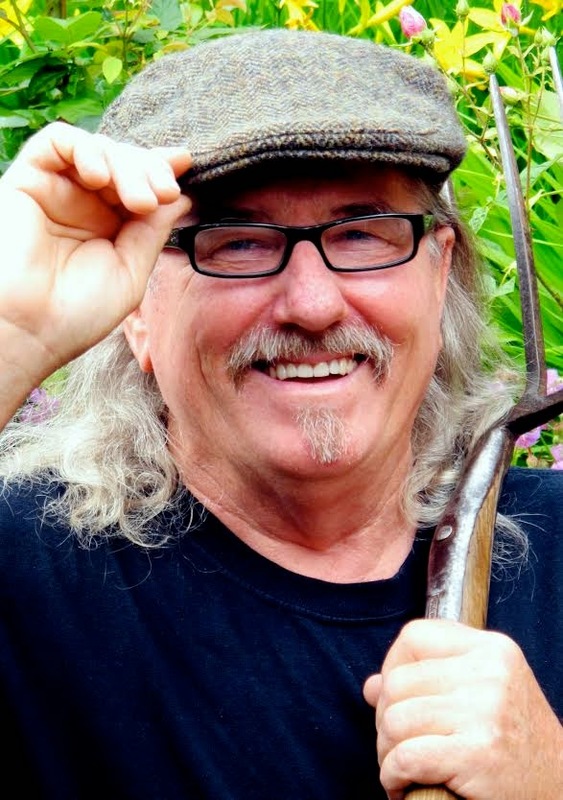 Well known gardening expert Felder Rushing will be at the Winston County Library on Tuesday, April 7 from 11:30-1:30. The event is part of a celebration of National Library Week. Felder Rushing is a 10th generation Southern gardener whose quirky cottage garden in Jackson has been featured in numerous publications, including the New York Times and a cover of Southern Living magazine. 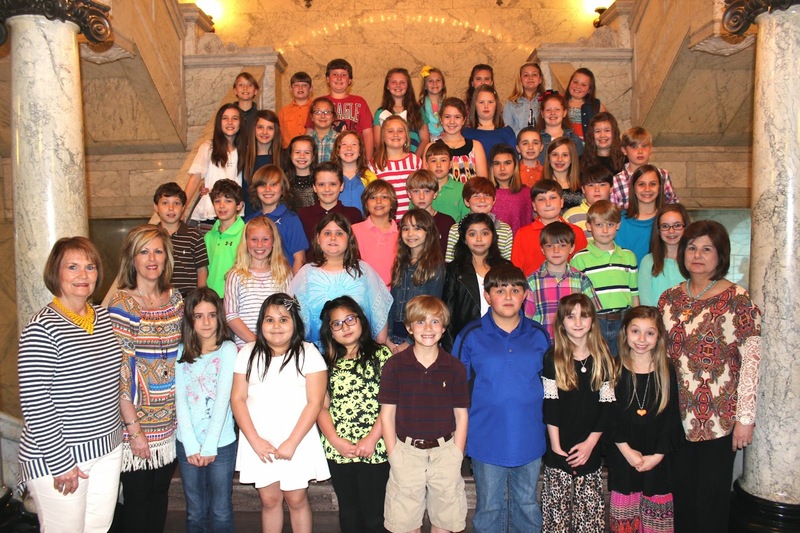 The 4th grade class from Winston Academy visited the Capitol on Wednesday, March 18, 2015, at the invitation of Senate President Pro Tempore Giles Ward, and got a feel for what public service entailed.Accompanying the parents were, (left), Mrs. Kay Ward and teachers Linda Taylor and (right), Carrie McCool. left vacant Mississippi's first Congressional District due to the death of U.S. Representative Alan Nunnelee on February 6. The qualifying deadline for candidates is 5 p.m. on March 27. If no candidate receives a majority of the votes cast in the special election, a runoff election will be held June 2.The winner will serve until January 2017 to complete the term that nunnelee started. To date, eleven (11) candidates have qualified. These include Henry Ross of Eupora, Boyce Adams and Danny Bedwell, both of Columbus; state Sen. Nancy Collins of Tupelo; Dr. Starner Jones of Pontotoc; District Attorney Trent Kelly of Saltillo; attorney Chip Mills of Fulton; attorney Greg Pirkle of Tupelo; attorney Daniel Sparks of Oxford; Transportation Commissioner Mike Tagert of Starkville; and attorney Quentin Whitwell of Oxford. In a special election, candidates run without a party label. If there is a runoff required, it will be held on June 2. 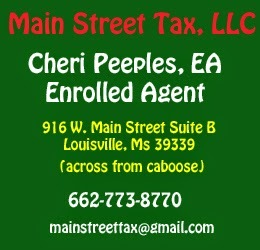 Chief Warrant Officer – 3 Carmen E. Cole USMC Ret. 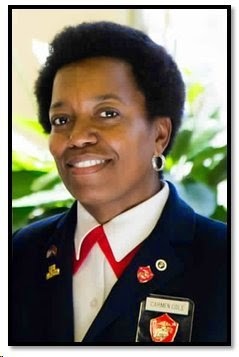 Chief Warrant Officer (CWO) 3 Carmen E. Cole a native of Milwaukee Wisconsin, with roots in Louisville, MS, began her military career enlisting in the Marine Corps in November 1980. She completed recruit training at Marine Corps Recruit Depot (MCRD), Woman Recruit Training Command (WRTC), Parris Island SC., in June 1981 and was trained as a motor transport maintenance mechanic at Camp Johnson, Jacksonville NC. formally known as Montford Point. She reported to 2d Maintenance Battalion, Camp Lejeune, NC in November of 1981. While there, she was meritoriously promoted to Lance Corporal, Corporal and Sergeant. In 1984 she returned to MCRD, Parris Island SC. as a Drill Instructor and Senior Drill Instructor. The Louisville Municipal School District announced and honored the Parents of the Year at their Monday, March 16 Board meeting. Recognized for their contribution were: Hope Young - Noxapater, Dante King - Eiland Middle School, Bob Fuller - Fair Elementary, Katie Ainsworth - Louisville Elementary, Joey Holdiness - Nanih Waiya and Rita Eichelberger - Louisville High School. time and is the District Wide Parent of the Year. Due to health reasons, Mrs. Eichelberger was unable to attend the ceremony and her husband Paul accepted the award for her. Met with officials of Pryor and Morrow Architects relating to repair (specifically roof repair at the Teeters Facility (old Spartus Building) The discussion included design issues and the need for further breakdown of costs including asbestos removal and mold remediation. Current reimbursement from FEMA is estimated at $7,194,452. Architects indicated that once approved to advertise for bids, the roof repair work should take approximately 270 days and work could begin as early as May of this year. weekend at the Winston Choctaw County Regional Correctional Facility for possession of contraband. 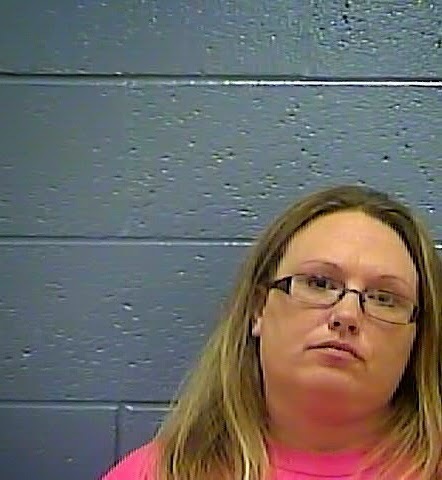 Patricia O'Quinn was arrested after contraband items were found on her person while being searched when she came to WCCRCF to visit an inmate. The contraband items include marijuana, pills (controlled substance), and tobacco. 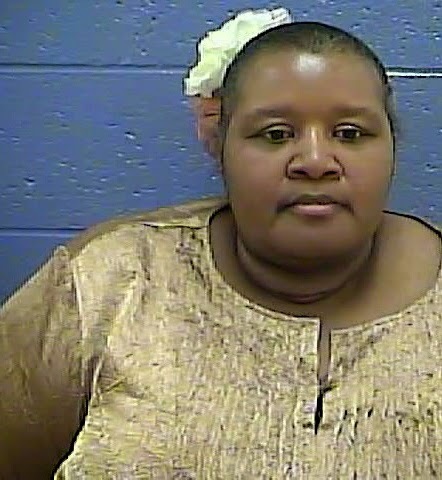 Glenda Hill was arrested after tobacco was found on her person while being searched when she came to WCCRCF to visit an inmate. 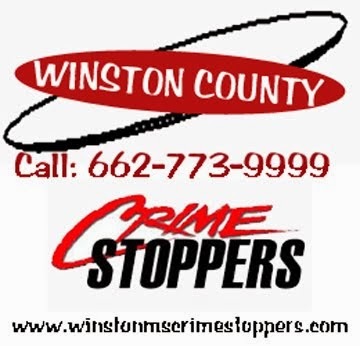 The Winston County Sheriff’s Office is prosecuting both individuals. 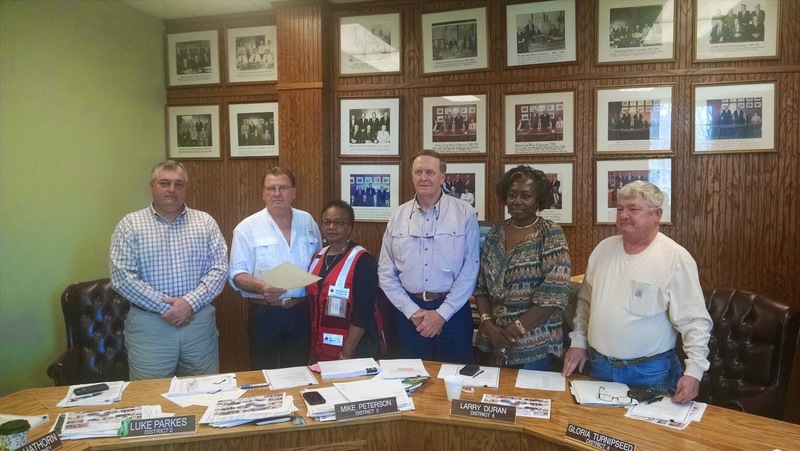 On Monday, March 16, Winston County Supervisors proclaimed March as Red Cross month in Winston County. Shown here with the Supervisors is Caroline Hampton of the area Red Cross. The Lexus can be seen at City Hall, 200 South Church Street, and the other vehicles can be seen at 501 Pontotoc Street, Monday-Friday from 8-5. Sealed bids will be accepted at the City Hall until 11:00 a.m. on Wednesday, April 1, 2015. Bids should be submitted in a sealed envelope clearly marked with the bidder’s name and phone number and the item number and description. The city reserves the right to reject any or all bids. So ordered by the Board of Aldermen, this the 3rd day of March, 2015. The Betheden Fire Department and other volunteer firefighters responded to a house fire at 839 Pleasant Grove Rd. around 4:00 a.m. this morning. When firefighters arrived they found James Triplett,(77) and Selma Triplett,(70) still inside their home. Investigators on the scene indicate that an old wood burning fireplace was the source of the fire. Gov. Phil Bryant today issued a Writ of Election, setting May 12 as the special election date to fill the seat left vacant in Mississippi’s 1st Congressional District by the passing of U.S. Rep. Alan Nunnelee on Feb. 6. The qualifying deadline for candidates is 5 p.m. on March 27. If no candidate receives a majority of the votes cast in the special election, a runoff election will be held June 2. 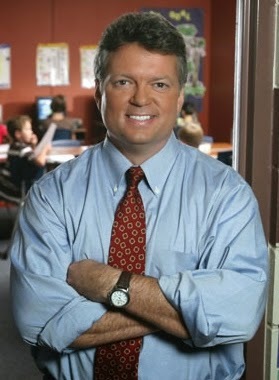 Jackson, Miss, (3/9/2015) - The Mississippi Public Service Commission in conjunction with Mississippi Attorney General Jim Hood and the Federal Trade Commission, along with nine other states, jointly announce a federal lawsuit against political survey robocallers illegally pitching cruise line vacations, among other products. The lawsuit was filed in the United States District Court for the Southern District of Florida, and alleges millions of dollars in violations of the federal Telemarketing and Consumer Fraud and Abuse Prevention Act. press release -issued 2-26-15 WASHINGTON, D.C. – U.S. Senator Thad Cochran (R-Miss.) today confirmed that Mississippi will receive $2.7 million in federal funds to continue the state’s recovery from massive tornado damage inflicted last April. appropriations approved by Congress for the Emergency Watershed Protection (EWP) program, which is administered by the U.S. Department of Agriculture. The state will apply the EWP resources to road stabilization, utilities protection, debris removal and other work associated with damage caused by the more than 20 tornadoes that swept through Mississippi on April 28, 2014. Winston County Master Gardeners were busy on Friday as they spent the day at the Louisville Coliseum handing out free tree seedlings to Winston County residents. The program was a joint effort between the City of Louisville, the Mississippi Forestry Commission and the National Arbor Day Foundation. The program is part of the Mississippi Tree Recovery Campaign in response to the April 28, 2014 tornado that hit our area. Six varieties of trees were available including maples, redbuds,black gum and three varieties of oak. The Louisville Parks and Recreation Department and Winston County Master Gardeners hosted the giveaway. Louisville Elementary Auditorium. The topic and focus will be on our own youngest and most vulnerable citizens – children under the age of 5. This meeting is an opportunity to introduce the public and possible stakeholders to a community based early childhood development program called Excel By 5. 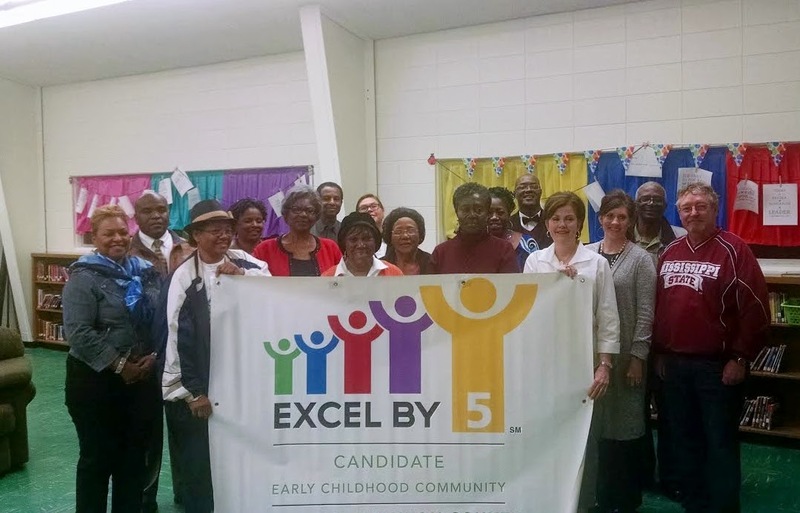 Community members have been working to get the project underway that would result in Winston County becoming an Excel By 5 Early Childhood Development Certified Community. Once obtained, this certification would help in identifying gaps in needed resources, promote volunteerism and promote the community economically. The Dillard’s Reading, Enrichment, Arts, Mathematics, and Science (DREAMS) After-school and Summer Program is making big waves across the Louisville Municipal School District (LMSD). Dr. Teresa Jayroe, Associate Dean in the College of Education (COE) and Principal Investigator on the DREAMS grant, explained that DREAMS was started in 2013 in honor of the late Dr. Susan Gregory Dillard a longtime LMSD school teacher and Mississippi State University graduate. 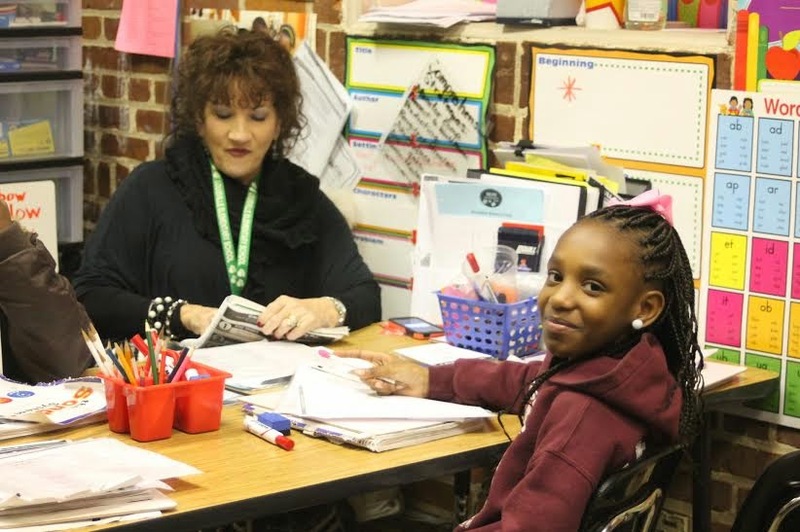 The DREAMS program has provided over 200 students in the LMSD with the extra attention they need to improve their reading and mathematics skills during the crucial learning times of Kindergarten through 4th grades. Louisville Solid Waste will have delays in pick up. If not picked up today - will be picked up on Friday. GT Physical Therapy - closed this morning - will re-assess this afternoon. 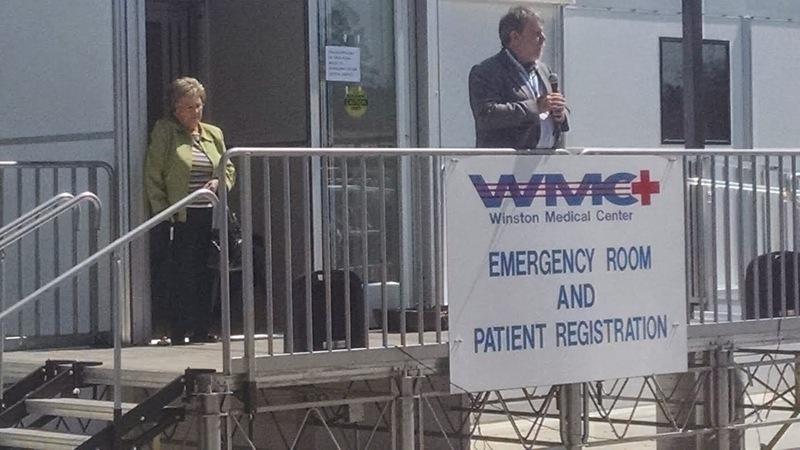 Winston Medical Clinic- Main Campus and Winston Medical Clinic-Noxapater are open today from 8-5. Walk-ins are accepted. 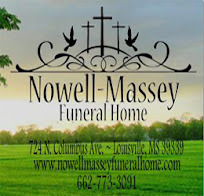 Call 662-773-3503 for the Louisville location or 662-724-4051 for the Noxapater location. The National Weather Service in Jackson has issued a Winter Weather Advisory for our area beginning at 3:00 am on Thursday morning until 3:00 pm (Thursday). NWS is projecting sleet and freezing rain with the worst conditions beginning around daybreak on Thursday. Earlier projections indicated less than 0.10" of ice but the updated forecast indicates that accumulations could reach as much as 0.25" throughout the area. Travel conditions are expected to worsen tomorrow especially on elevated structures such as bridges and overpasses. Temperatures are expected to be at or below freezing as precipitation begins. Weather Watch for our area beginning later this evening and throughout the day on Thursday. There is some risk of ice accumulation due to freezing rain or sleet. Accumulation is expected to be less than 0.10". Rain could change over to freezing rain in the evening hours as temps drop below the freezing mark. Overnight temperatures could fall to as low as 20 degrees. Areas to our north can expect higher amounts of freezing precipitation. and the National Arbor Day Foundation, the City of Louisville offer trees to residents as part of the Mississippi Tree Recovery Campaign in response to the April 28, 2014 tornado that hit our area. 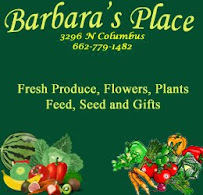 The giveaway will be hosted by the City's Parks and Recreation Department and the Winston County Master Gardeners at the Louisville Coliseum beginning at 1:00 pm on Friday, March 6. The giveaway will continue until 6:00 pm. The variety of seedlings is unknown at this time but MFC indicates that it will include a diverse mix of new trees. The giveaway is open to any Winston County residents.